This rental apartment has total living area of 100 sqm, composed of a spacious living room, a kitchen equipped with appliances such as gas stove and oven, white kitchen cupboard and cabinet, microwave, ..., 2 bedrooms and 2 bathrooms. The rent includes internet, cable TV, water, cleaning service, laundry and security. It is easy access to shops, coffee house, mini marts very close to Opera House and friendly neighborhood. Please contact me via 0936 670 899 or huong@bdsmekong.vn for more information. 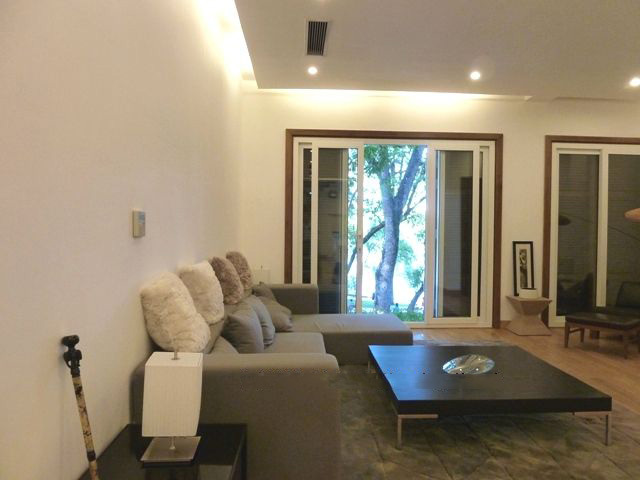 A brand new apartment for rent is located in convenient location in Hanoi city center, Hoan Kiem district, within walking distance to Hoan Kiem Lake or Old Quarter, easy access to the surburb of Hanoi. It is fully furnished with luxury and modern furniture. Total living area is 245 sqm, composed of a modern and brigh living room, open kitchen with bar, fully equipped, 03 bedrooms, 4 bathrooms, 1 office room (optional to make another bedroom), 1 storage, 2 balconies (front and back side) to get much natural light. Please contact me via 0936 670 899 or huong@bdsmekong.vn for more information. 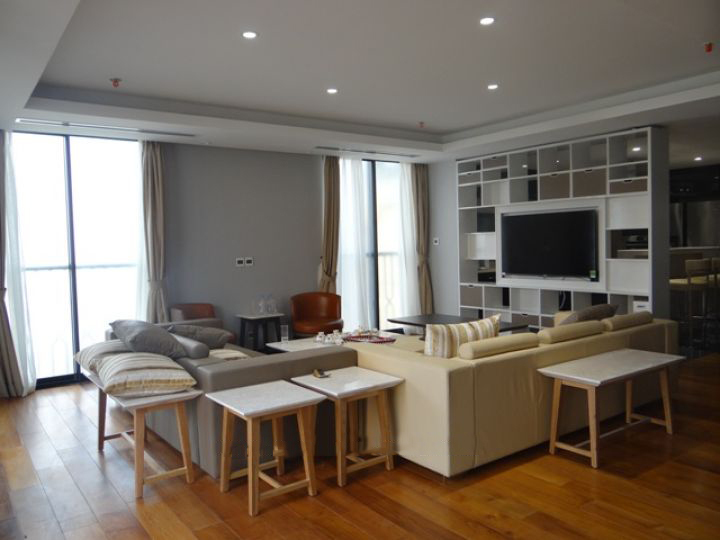 This rental apartment for rent in Hoan Kiem, Hanoi has total living area of 100 sqm, composed of 1 nice living room combined with dinning area, a well equipped kitchen, 2 bathroom with bathtub and shower as well. The apartment is bright and airy with big glass windows. It is fully furnished with high quality furniture and equipment. The locatioon is very quiet and save area, security 24 /24, and convenient. You can easily go to shops, restaurants, and Hoan Kiem lake. Please contact me via 0936 670 899 or huong@bdsmekong.vn for more information. This front lake apartment is composed of a spacious living room with large windows looking over the lake, a full equipped kitchen, two cozy bedrooms on the 3rd floor and the 4th floor with the same lay out, 3 bathrooms with bathtub and walk-in shower. 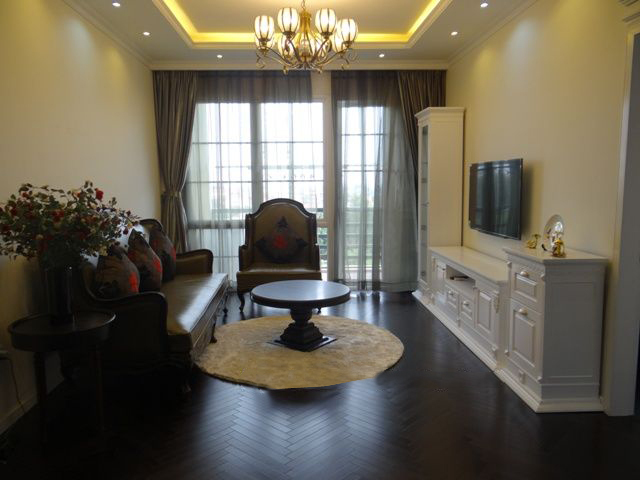 The location is very convenient, easy access to shops, restaurants, malls, banks, walking distance to Hanoi Opera, St Joseph Cathedral,... Please contact me via 0936 670 899 or huong@bdsmekong.vn for more information. 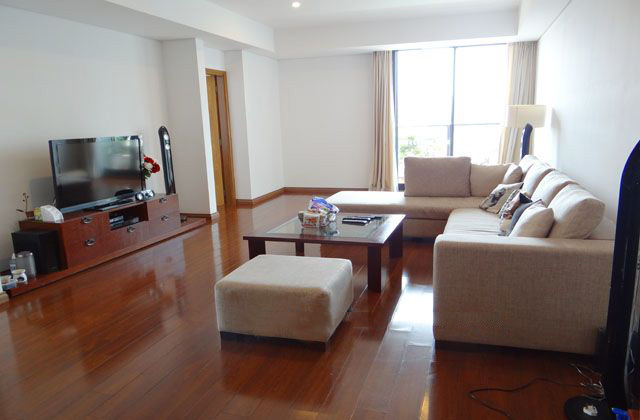 This High quality furnished Apartment has 220 sqm of living area is located on high floor of Pacific Place Hanoi at 83 Ly Thuong Kiet street and 33 Phan Boi Chau Street, Hoan Kiem District Hanoi. The pacific Place is professionally managed Apartment Building in Hanoi center with reception, swimming pool and gym on top floor. The apartment has a large living room with a soft sofa set, a well equipped kitchen with built-in oven, 03 bright bedrooms and 02 modern bathrooms with bath-tub and walk-in shower. All hard wood floor, modern furnished furniture.